When the referendum result was announced in 2016, I decided the best course of action was to deliver speeches in Westminster opposing Brexit, and using my votes there to do everything I can to stop Brexit and ensure that EU National’s rights are protected. I had always intended to write to the EU Nationals in my constituency. I wanted to make clear that the contribution you, and all the other EU Nationals make, to Renfrewshire and Scotland is appreciated, acknowledged, and valued. I wanted to be clear that our communities are strengthened by our diversity and empowered by it. I wanted to be clear that I believe in the Freedom of Movement that has enabled so many of you to make Renfrewshire your home. But truthfully, I struggled to find those words. So I want to take that opportunity now. As we get closer and closer to falling off the perilous hard Brexit cliff edge, I want to join so many of my colleagues in making clear that we want you here. We want your contribution and want you to feel welcome. We want you to feel at home, now and for as long as you’ll have us. 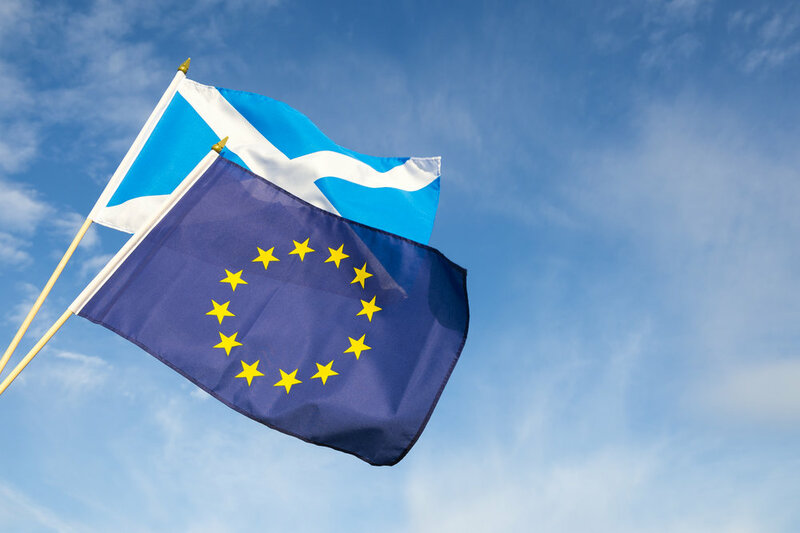 The Scottish Government have set up resources to help EU Nationals like yourself prepare for Brexit, and you can access it here. My office is open for any questions you have. Truthfully, we can’t provide all the answers. Brexit and what it will look like remains, for the most part, a mystery, but myself or my team will endeavour to do everything we can.